The City of Round Rock will host an informational open house for the Logan Street Connection Project from 5-7 p.m. Tuesday, April 2 at the Allen R. Baca Center, 301 W. Bagdad Avenue. The project team was excited to share initial plans with and collect feedback from 29 attendees at the first public meeting help on October 4, 2018. Below are links to materials from the meeting. For more information, contact Project Manager Jose “JC” Montelongo at 512-218-7026. 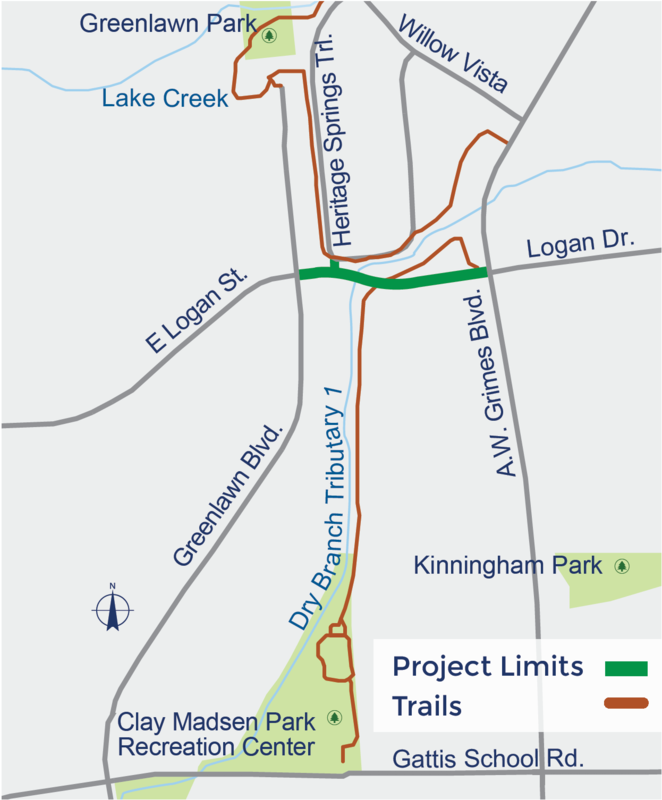 The post Logan Street Connection open house set for April 2 appeared first on City of Round Rock.